This is a slightly more extensive article than many of the other project overviews, as this project does not yet have its own web presence. Reports of a new build LNWR George the Fifth had cropped up on a few online forums, and indeed in a comment on this site. A bit of detective work by ‘knotty’ on National Preservation led to confirmation that the group is indeed active. This article is therefore presented with thanks to ‘knotty’ for taking up the case and to the project’s steering group – Bruce Nixon, Paul Hibberd and Derek Buckles – for information and photographs. 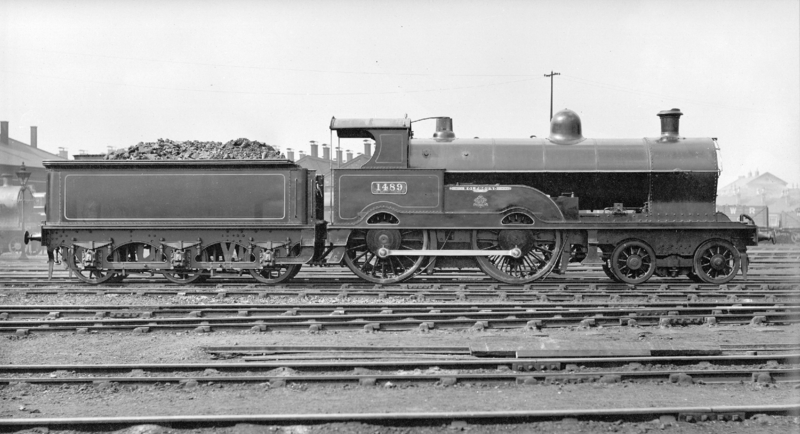 The choice of a George the Fifth class locomotive (NOT ‘George V’ in the Great Western style – New Build Steam has already been told off for committing this sin!) expands the band of new build projects aiming to reconstruct pre-Grouping designs. 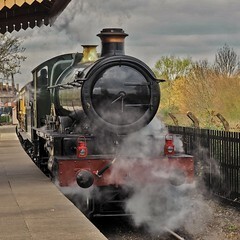 There are two obvious attractions in this approach: firstly, while many of them may have fallen short of the requirements of the mid-twentieth century rail network in terms of power and speed, they are often amply suited to 25mph preserved lines; and secondly, many classes were wiped out by the cutter’s torch before the preservation movement had properly started. The latter consideration is particularly applicable here: there is no preserved example of a twentieth century LNWR express locomotive, and by 2009 the time appeared ripe for filling the gap. Initially the group’s thoughts had focused on building a Precursor, but subsequent advice and reflection led to another conclusion: the superheated George the Fifth was clearly the star engine among the LNWR’s early twentieth century products, and the best candidate for resurrection. In terms of immediate next steps, the group has the support of the LNWR Society and has examined drawings held both by the Society and the NRM. Numerous potential supporters have expressed interest in the project, including one who has offered generous support, providing it can be matched by other fundraising. It is also the intention to acquire charitable status for the project. Moreover, the group frankly acknowledge they are all ‘of a certain age’ and that additional driven personnel with business acumen are needed to work on the project. There is, however, already an operational George the Fifth in existence… Specifically a ten and a quarter inch live steam model. 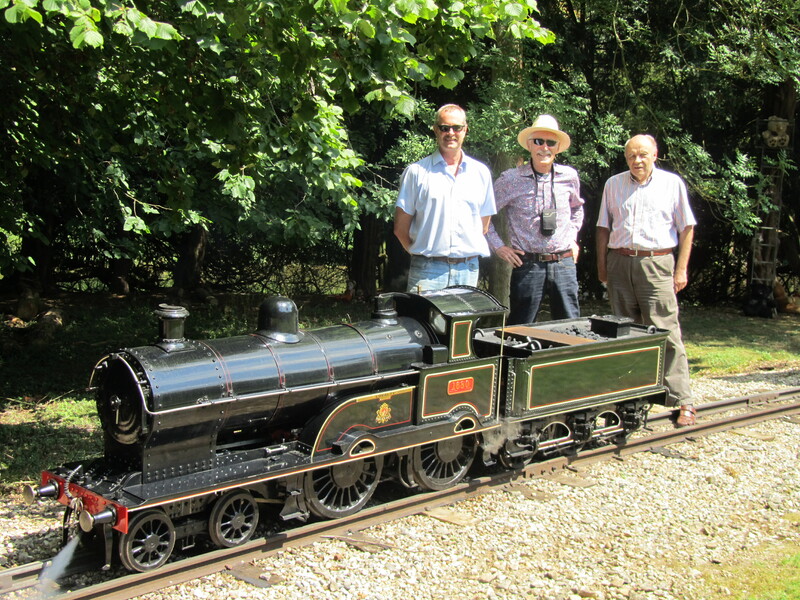 It was built in the 1990s by David Curwen and currently resides at the Audley End Miniature Railway. As it happens, the engine is for sale: the group have made a pre-application approach to the Heritage Lottery Fund and met with the Audley End Estate – a purchase might simultaneously provide a good home for the model and acquire an effective focus for attention and awareness-raising activity for the group. If you are interested in supporting the project, you can contact Paul Hibberd: paulhibberd@gmail.com. Agree with the previous comment, highly worthwhile project, more exciting than another standard design and to some extent make up the sad loss of most LNWR designs after Staniers modernisation of the LMS in the 1930s. An exciting project and a worthy candidate for a new build project. The George the fifths and Precursors were exceedingly handsome engines as the ten and a quarter inch scale replica attests. Looking forward seeing this project come to fruition..